You’ve been sleeping in a “big bed” for decades, so of course it comes completely naturally to you. However, if your child is ready to make the change from crib to bed, don’t underestimate what a significant change this may be to him or her. This change represents an important milestone, and another step towards becoming older and more independent. It can also come with some mixed emotions (excitement mixed with some fear and anxiety!) on the part of your kiddo, and some serious patience testing for you. Make sure your little one is ready: For many parents, it can be tempting to move your child from a crib to a big bed as soon as they’ve turned two, but, as I’ve blogged about before, many children are not ready for the big kid bed until closer to 3-3.5 years of age. Try not to rush the transition (this is VERY important!) – if your child sleeps well in his crib without much complaint, don’t make a change. Avoid putting pressure on your child by constantly emphasizing that he is a “big kid” now and, instead, simply mention it now and then, perhaps point out beds and fun sheets and pillow cases when you are out shopping with your child, and wait for your little one to truly be ready to make the change. Get your child involved in the switch: Let your child be part of the decision-making process about his new sleep space – ensure he’s involved in picking out the new bed and bedding, so that he picks a bed that makes him feel comfy and safe, and he feels like he has some control over this very new situation. Keep your child’s room the same, if possible: Again, changing from a crib to a bed is already a big change, and many parents make the mistake of doing a total overhaul on the décor in their child’s room, or even switching to a new room altogether, while simultaneously making the switch to a big bed. Instead, I recommend that you try to avoid too much change at once, which can be stressful for some children. Keep décor the same for now (except perhaps for some fun new bed sheets! ), and try to place the new bed in the same place (or as close as possible) to where the crib was. 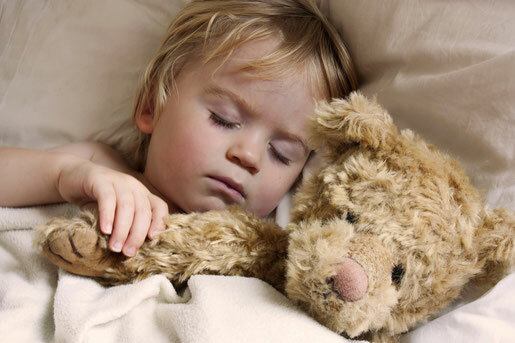 Allow a comfort object: Amidst the big change of the big bed, your child may be longing for items that are familiar and provide comfort, like a favourite blankie or stuffy. Allow your child one comfort object in his new bed, so he feels safe and secure, but not a bunch of various items that will distract from sleep. Keep your regular routines: If you are a former client of mine, you know I love routines! 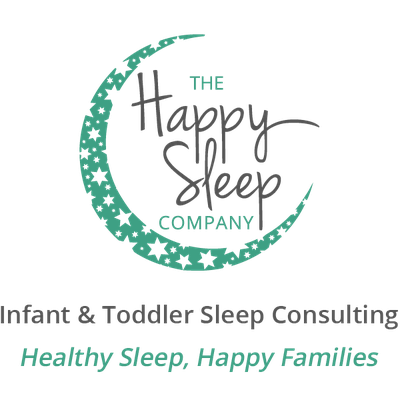 And, you know how a good, consistent bedtime routine can go a long way towards helping your little one prepare for a great sleep each night. Don’t allow this to fall by the wayside when you make the transition to the big kid bed – routine is more important than ever in order to help your little one feel safe and familiar in this new situation. Firmness and empathy: Again, this is a big change, and it’s important that your child understands that you recognize this. It’s very common that your child may try to engage in conversation when you attempt to leave the room at bedtime. To manage this, make a new rule that your child is allowed to ask one question/tell you one thing at bedtime, before you leave the room. This will help him to know that you are listening, but putting boundaries on it will ensure your child still understands that it is time for bed. If he still tries to engage you in conversation, you can tell him “We’ll talk about all of that tomorrow, but right now it’s sleep time.” Be positive and respectful, but boring and consistent. If he tries to get out of bed, lead him back with minimal interaction (again, be boring! ), and tell him, “it’s time for bed.” Be patient, but firm, so he understands that the rules about sleep have not changed just because the bed did!